If you’re reading this, you should check out our latest offer just for you! 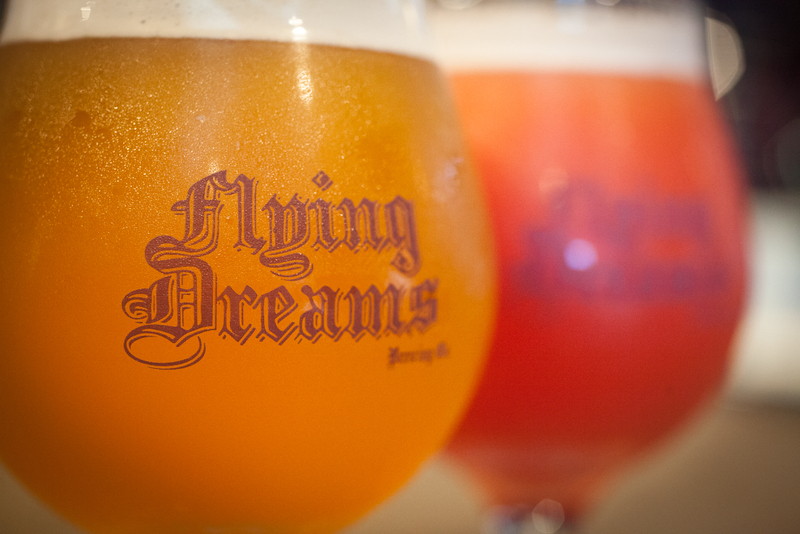 Exclusive offer: $7 off from Flying Dreams Brewing Co.
An Awesome coupon for the month of February!! Stop By the Brewery!! We are open 4 days a week! Give the gift of Local Craft Beer to that special someone for Valentines Day! January 29, 2017 By Flying Dreams in News Comments Off on Lucy’s in the house 12-5. Stop by for a flight. Lucy’s in the house 12-5. Stop by for a flight. Steph is @ Kappys in fitchburg from 2-4for a tasting! Stop in and say Hi if you’re in the area!